Fast - Cloud Filestore offers low latency for file operations. For workloads that are latency sensitive, like content management systems, databases, random i/o, or other metadata intensive applications, Filestore provides high IOPS with minimal variability in performance. 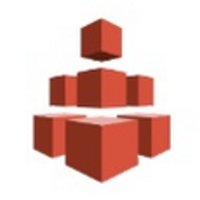 Consistent - With Cloud Filestore, you pay a predictable price for predictable performance. Users independently pick the IOPS and the storage capacity you need with Filestore, which enables you to tune your filesystem for a particular workload. The performance you experience for a particular workload will be consistent over time. 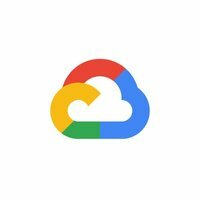 Simple - Cloud Filestore is a fully managed, NoOps service that is integrated with the rest of the Google Cloud portfolio. You can easily mount Filestore volumes on Compute Engine VMs. 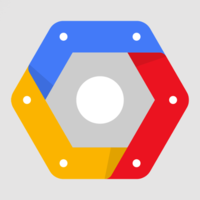 Filestore is also tightly integrated with Google Kubernetes Engine so your containers can reference the same shared data.